There's a bandook in the teaser poster of Nawazuddin Siddiqui's Babumoshai Bandookbaaz. 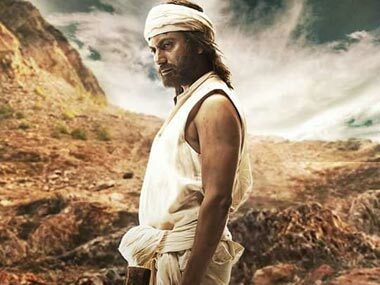 Nawazuddin Siddiqui is the saving grace in Manjhi - The Mountain Man, a film that is so comprehensively artificial that you'll forget Dashrath Manjhi was a real man. 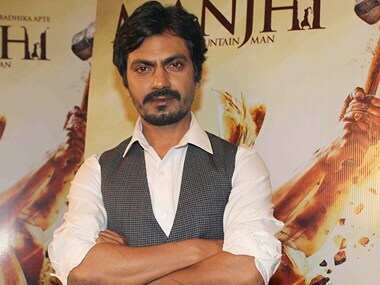 "I can draw much from Manjhi, because I understand his relentless struggle," says Nawazuddin. 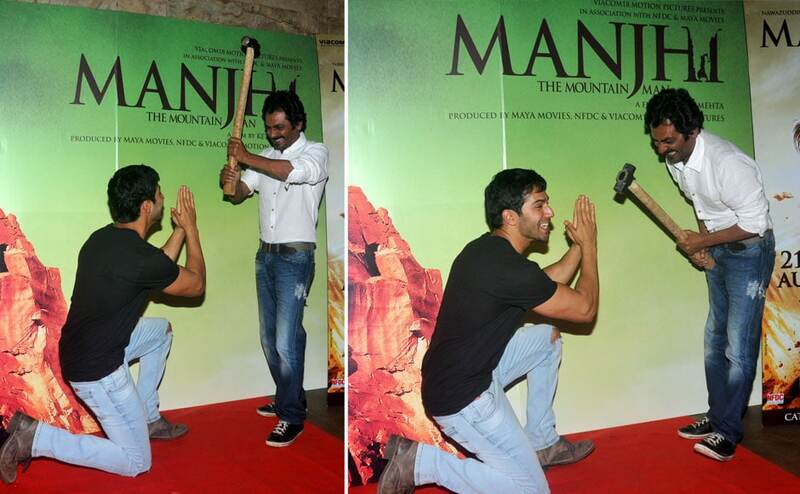 Celebrities such as Kangana Ranaut, Nawazuddin Siddiqui, Varun Dhawan, Nandita Das and others were seen at the special screening of Manjhi. 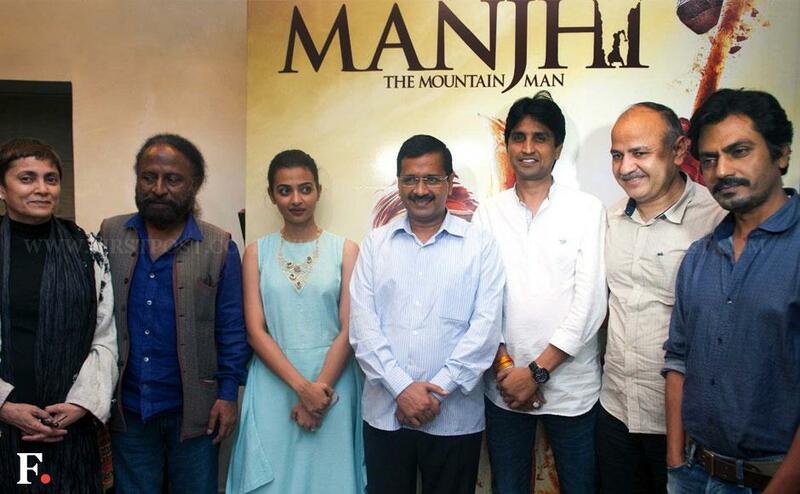 Delhi CM Arvind Kejriwal with the cast at the special screening for Manjhi: The Mountain Man. In an apparent dig at Prime Minister Narendra Modi over his DNA remark on Nitish Kumar, Delhi Chief Minister Arvind Kejriwal on Tuesday said everyone should watch 'Manjhi' film to know the type of DNA Bihar is made of. Today, Nawazuddin Siddiqui is being celebrated.